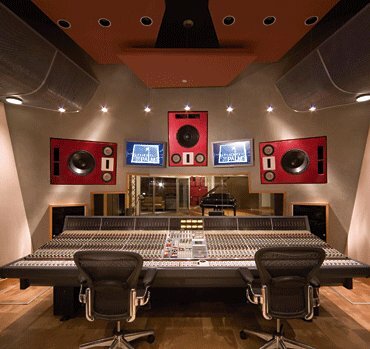 It's hard to argue with the idea that your monitors are the most important piece of your studio, regardless of it's a professional or home studio. While of course there are many other factors in the studio that are equally as important, your monitors tell you everything that is going on. You live and die with the sound of them, and their accuracy cannot be overlooked. Everything you send to your monitors is extremely important as well, but on the other hand if you don't have a good pair, it's all for naught even if you've got top of the line gear elsewhere. Knowing what your specific set of monitors can and cannot do is also very important - if you can't afford top of the line monitors you can make up for it by knowing extremely well the monitors that you do have. 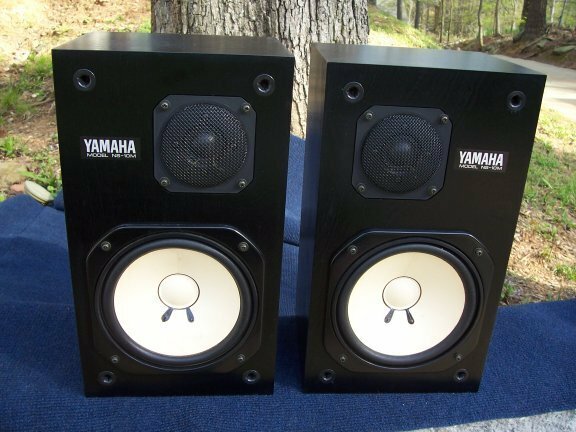 Studio monitors come in all shapes and sizes, ranging from monitors that you can hold in your hand to monitors that will take up an entire wall. 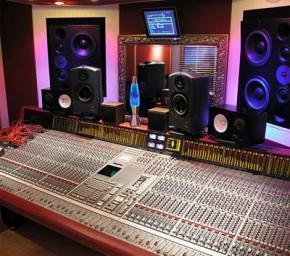 Knowing what monitors will be best for your studio depends on a number of different factors. The first thing that you can do is to determine what size and type of monitors would be best for the size of your room. 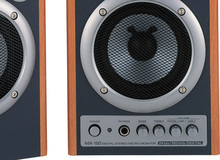 Studio monitors generally come in a few different types that in includes near field monitors, mid field monitors, and far monitors. Near field monitors are generally best for mixing since you have them right up close, but you can do anything you'd like on the any types of monitors - it just depends what you're most comfortable with. However, how I usually work is that I'll use the near fields for mixing and the larger, room monitors for monitoring during tracking and playback if I have access to different types of pairs, but again everyone works differently. 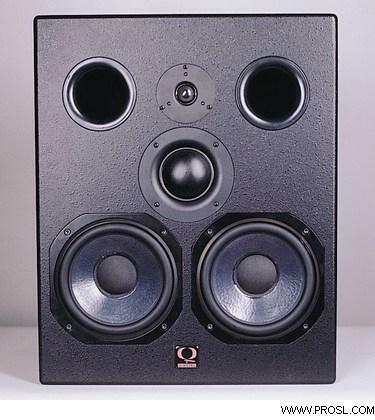 Another factor to consider when looking at studio monitors is if you want a set of passive or active monitors. There isn't any difference in sound between the two, the only difference being if the monitors have a built in amplifier or not. If you've got passive monitors you'll also need to get a proper power amplifier for your monitors. 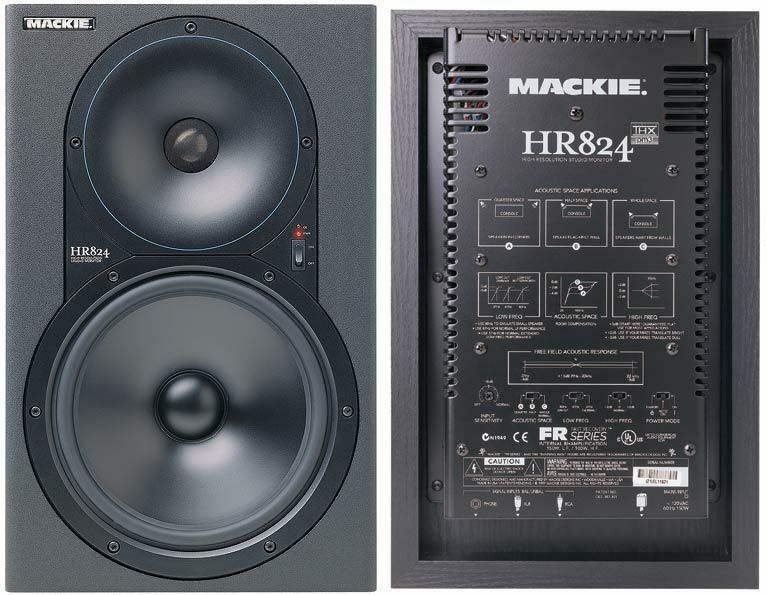 Just check the specifications to make sure that the amplifier you get will be suitable for your monitors and won't have too much or too little in terms of power. Some monitors can be purchased either as passive or active monitors, but many will only be one way or the other. However, if you have a choice I'd recommend going with the active ones to avoid needing an external power amplifier, although sometimes this can't be avoided. I hope you've found this tutorial to be helpful as a brief guide for the world of studio monitors!